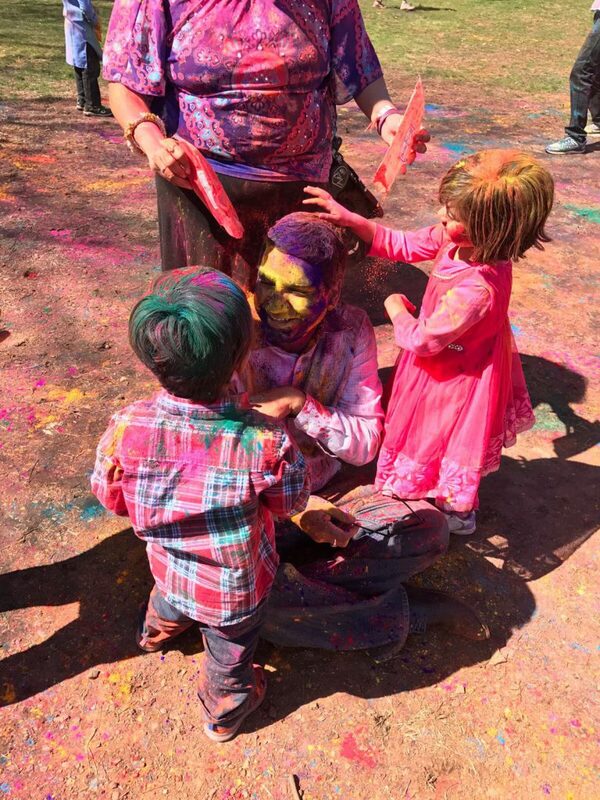 Cultural programs, ethnic outfits, spring in the air and one big unifying factor – vibrant Holi colors! 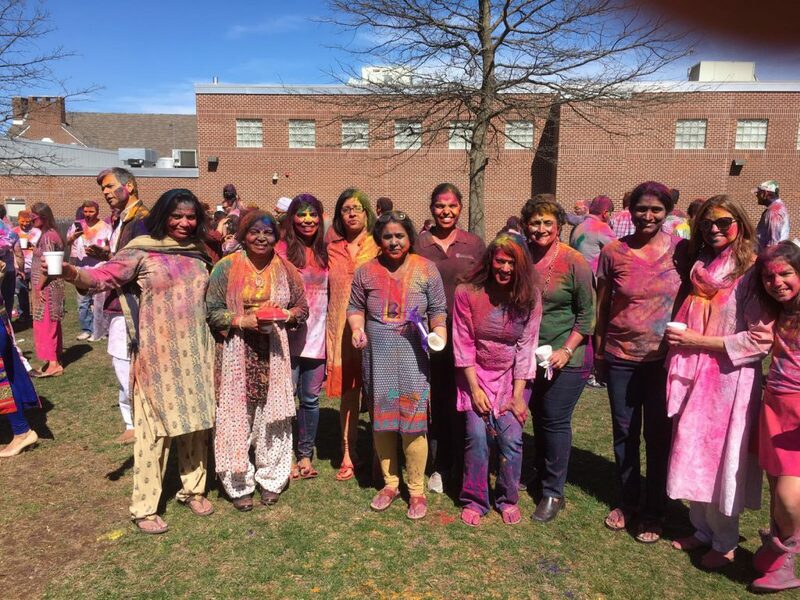 BRIC celebrates Holi 2017 with great enthusiasm! 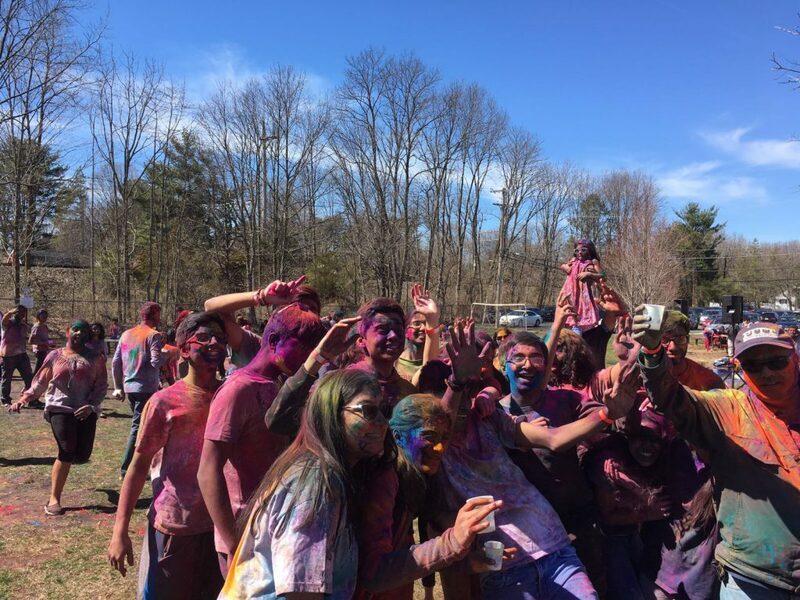 The pictures and positive comments speak about the great experience everyone had. 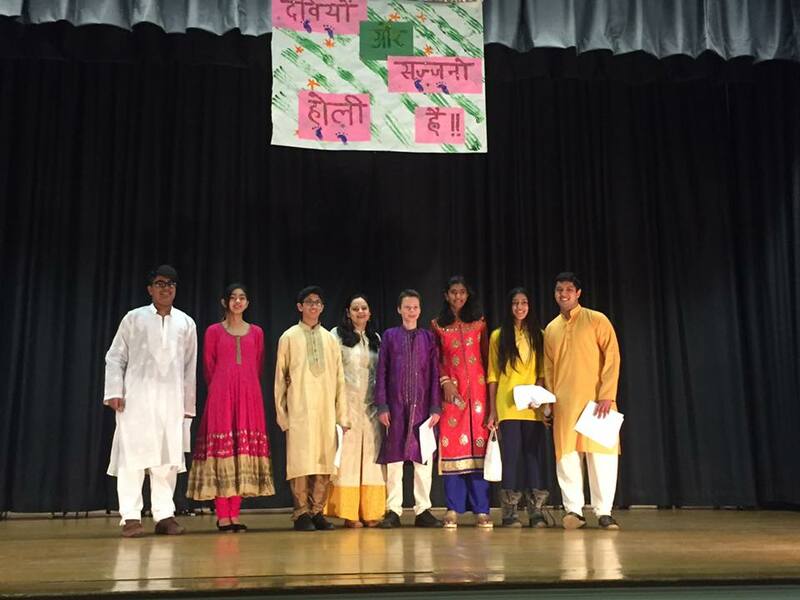 A special shout out to all the kids who performed. 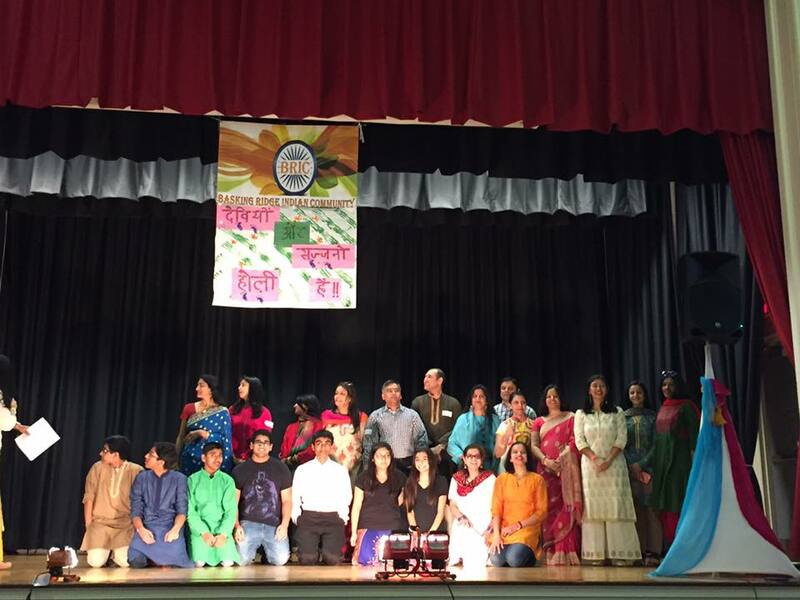 I’m blown away by the talent – from dancers to singers, instrumental and emceeing. Then the supporters who helped clean and organise, and were DJ crew. Wow. 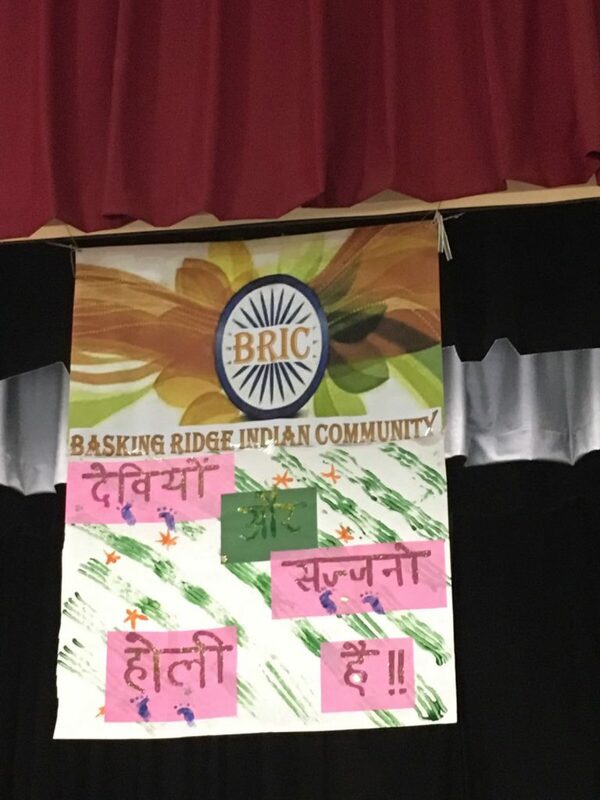 Take a bow.” – Supreet S.
“Kudos to the organizers and volunteers of BRIC, for another flawless execution of a fun and fully attended event! 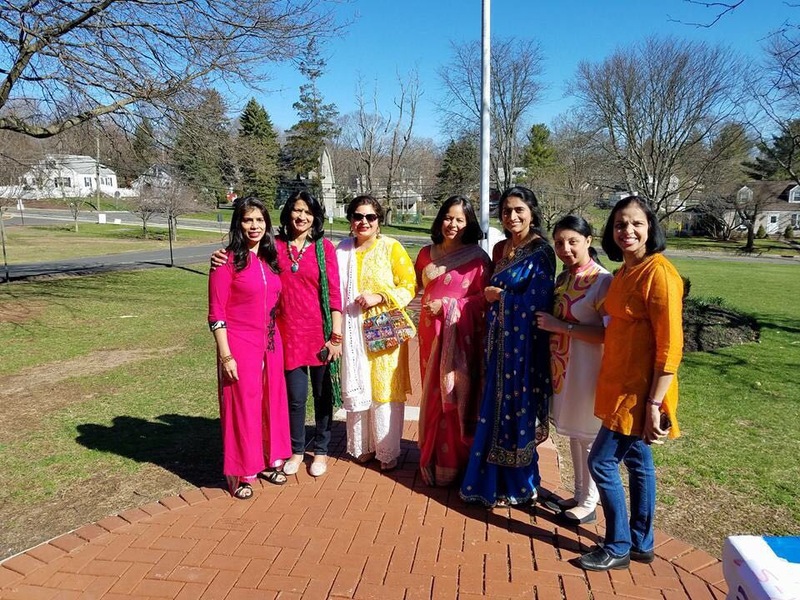 A warm, colorful, vibrant celebration, that reflects the equally warm, colorful, vibrant spirit of the Indian community here in Basking Ridge. 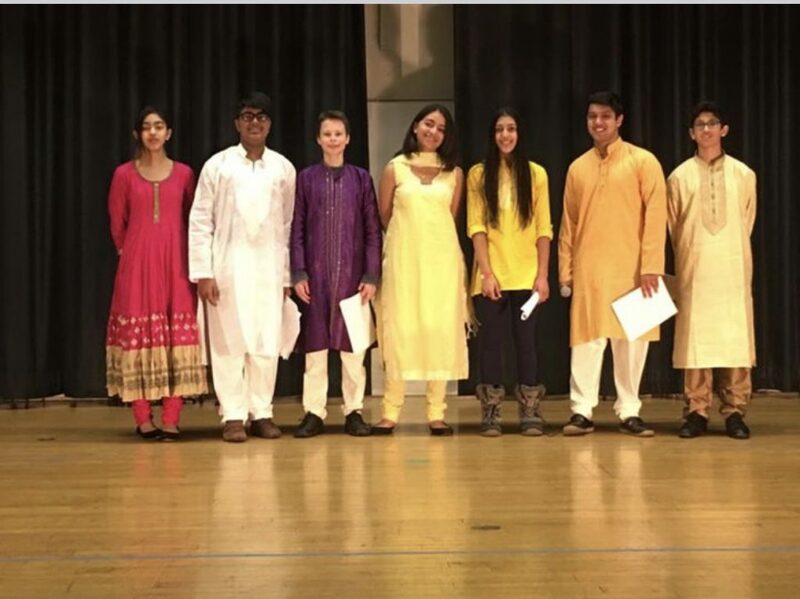 It was wonderful for our next generation to get a sense of what our festivals were like for those of us who grew up in India. Congratulations and well done!” – Sandhya B. 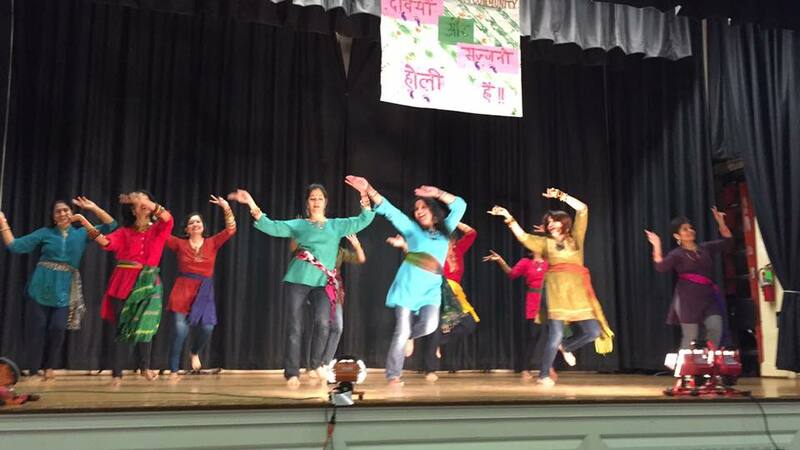 “Awesome performance, loved the colored kurtis and the energy in the dance, awesome ladies!”- Manju D.
Awesome day. 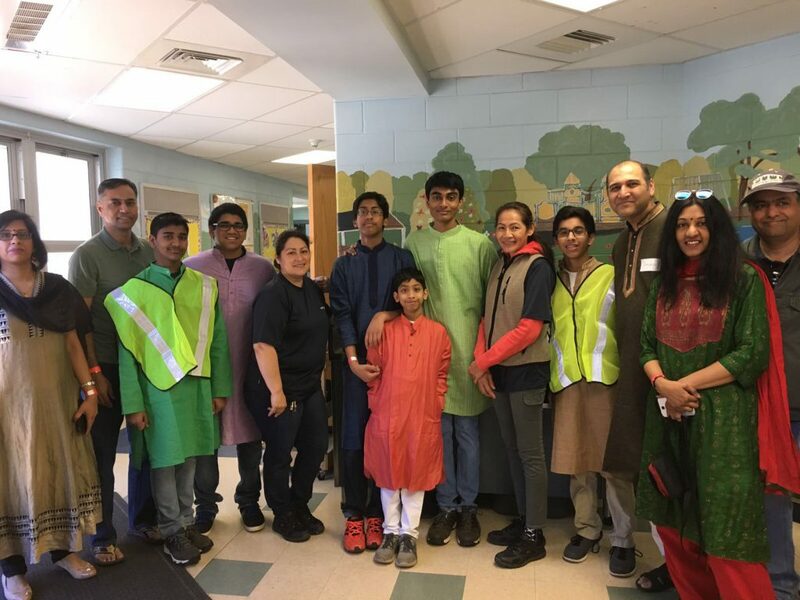 Thanks BRIC, organizers, volunteers and the weather God – Aparna Y.